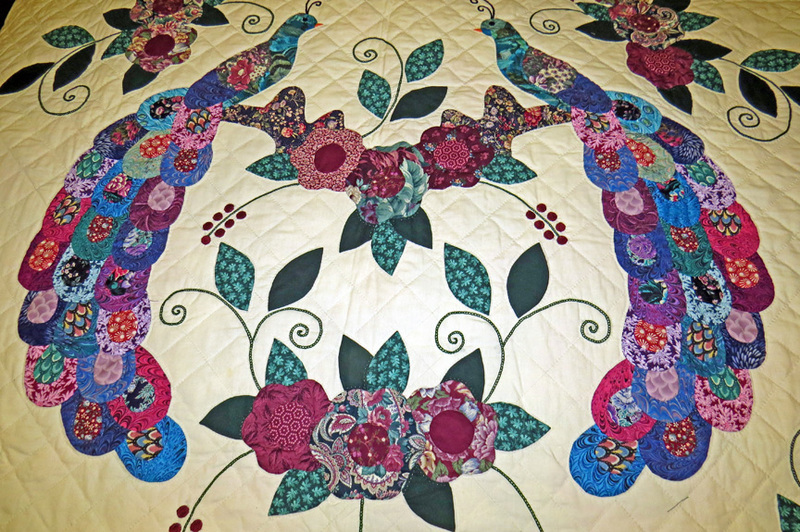 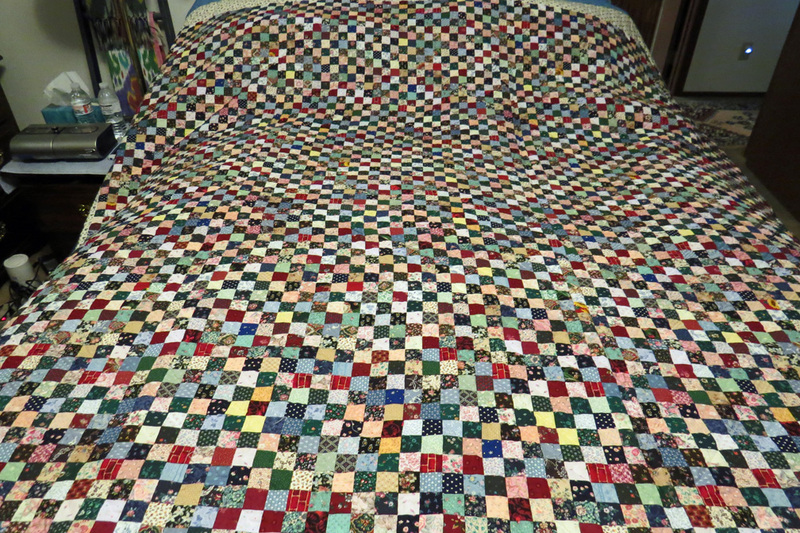 I grew up in Eastern Pennsylvania where the Amish and the German Brethren farm folk had a long tradition of making patchwork quilts. 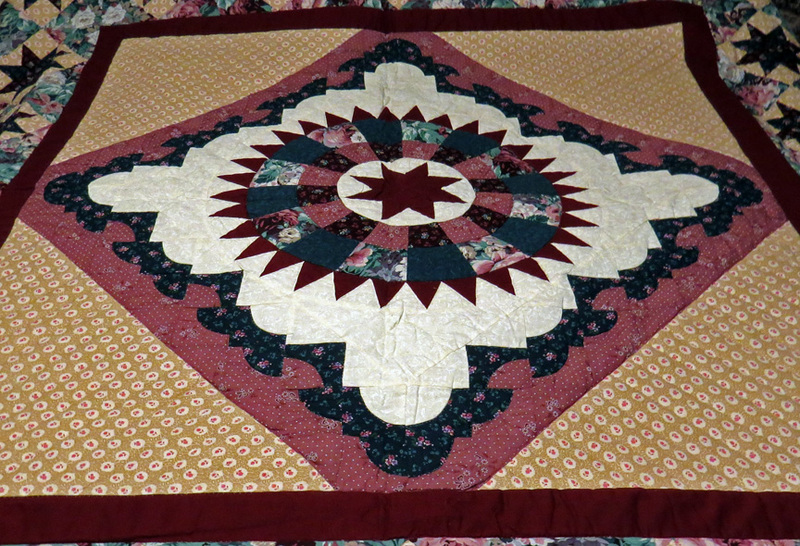 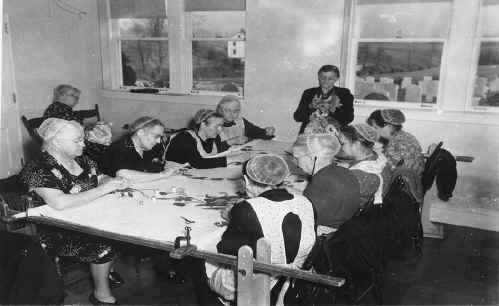 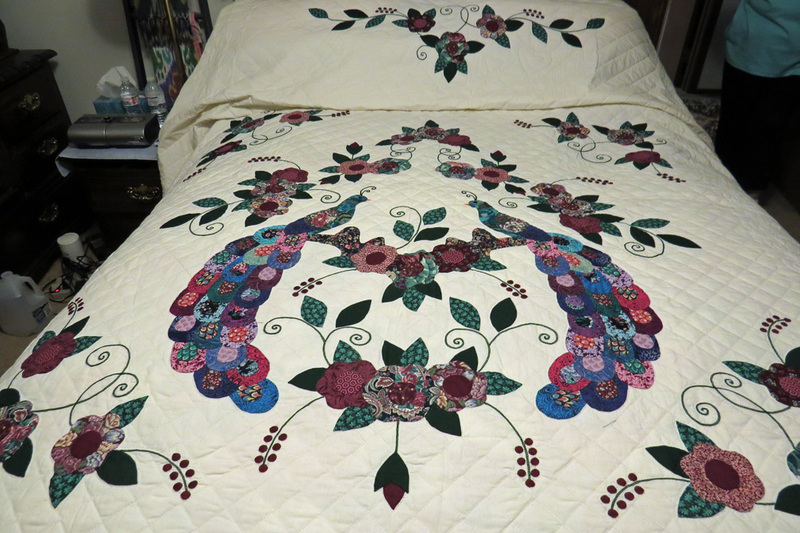 My grandmother spent many afternoons with the other ladies of the church's Ladies Aid Society around a quilt frame hand sewing the elaborate stitch work. 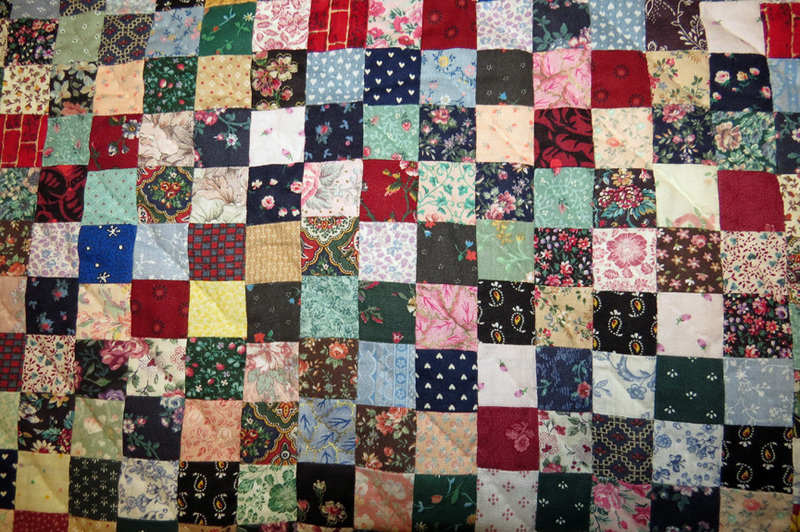 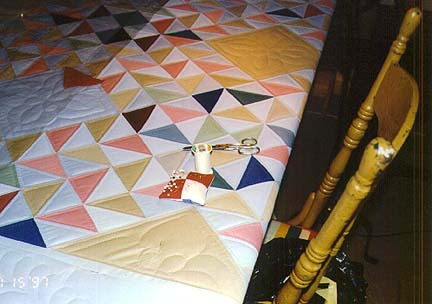 We used quilts at home in everyday life. 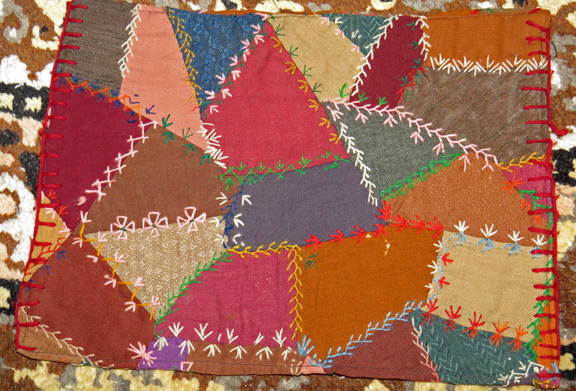 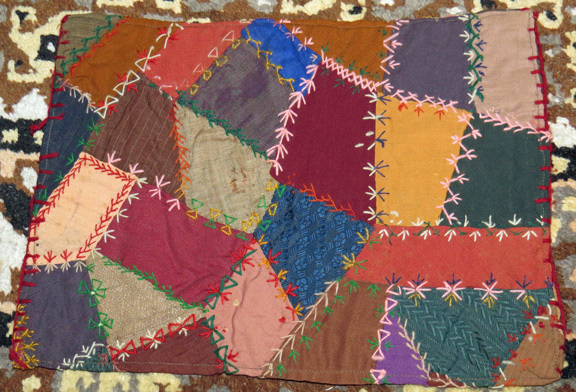 A quilt frame such as this was found in many homes. 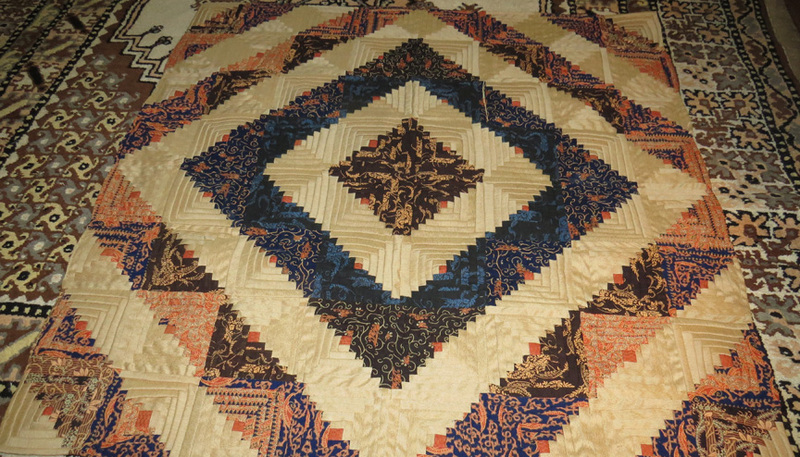 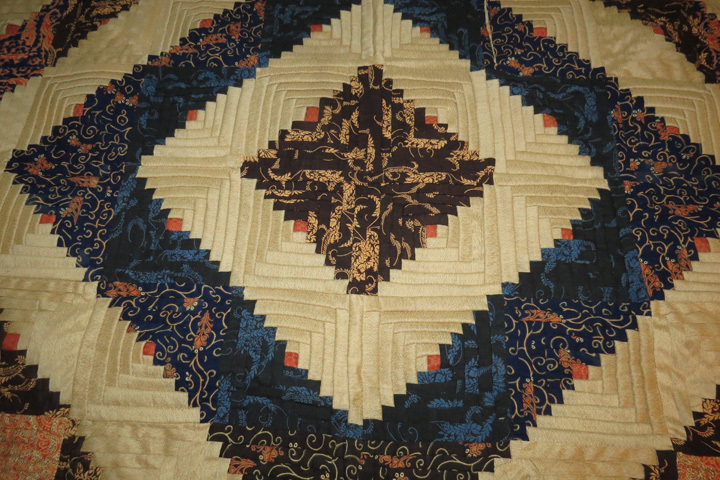 Later in life We became interested in the designs created in Middle America rural patchwork quilts, and started collecting a few. 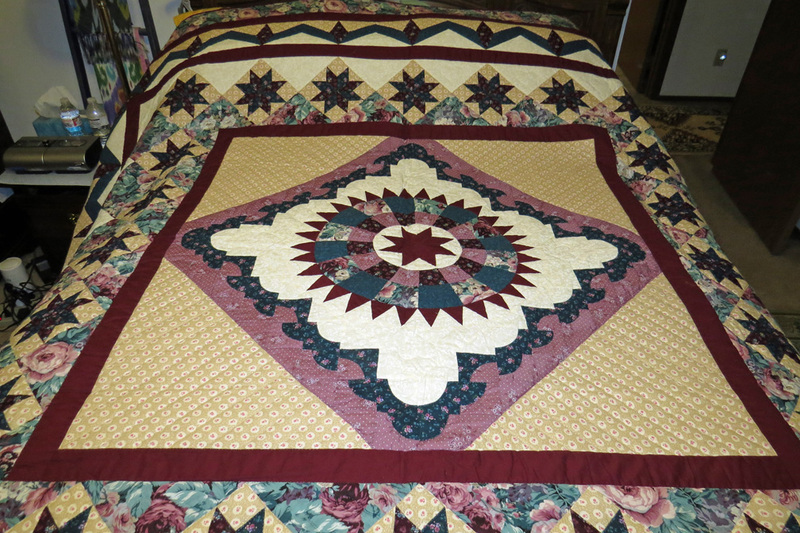 More recently We have attended semi-annual quilt auctions held by Amish schools in Central Wisconsin.